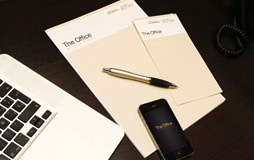 The Office is an efficient and practical alternative to traditional office rental. 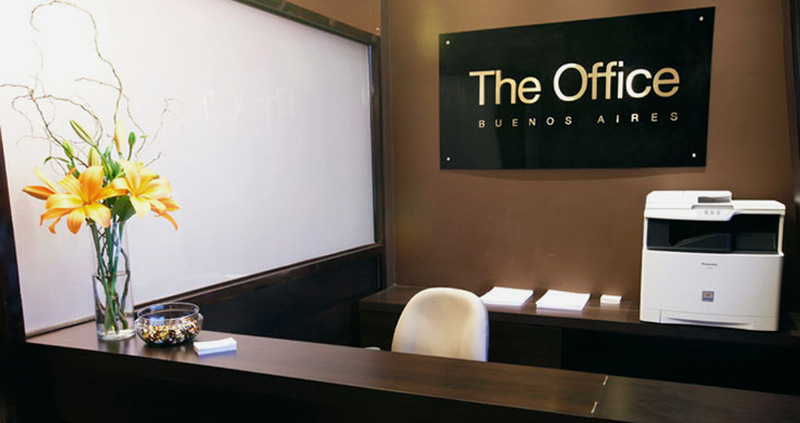 The Office is a shared workspace, comfortable and professional for individuals, freelancers and small to medium businesses. We provide the latest in technology and infrastructure. 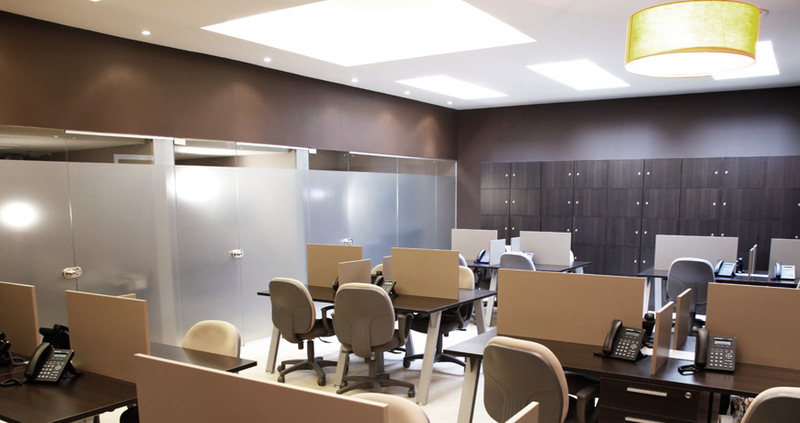 We are an efficient and practical alternative to traditional office rental. 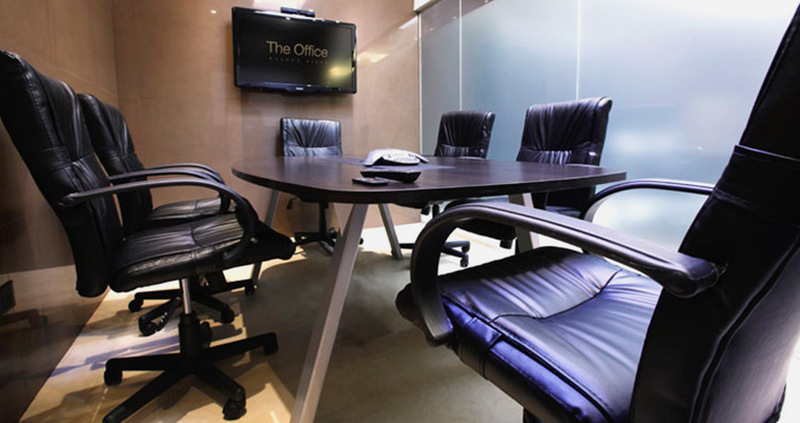 The most important advantages of this shared office environment are the low level of fixed costs, access to equipment and high-end amenities, a vibrant enterprise culture and endless opportunities to generate useful contacts. We at The Office understand your work needs and strive to offer highly personalized services so you can manage your business profitably. The desks are designed to meet all your needs, providing a space full, efficient and personalized work in a professional environment. 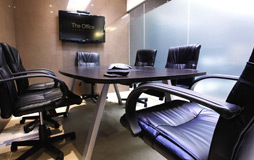 The best place to have a successful meeting in the heart of Buenos Aires. Designed to give you comfort and privacy without losing professionalism. 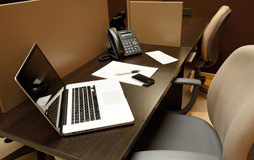 Feature phone number with own voicemail, business address, and access to our conference rooms. Excellent way to have a business address in Palermo.